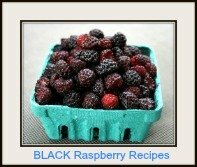 Raspberry Ice Cream ... regardless of the season, or the temperature, or the occasion, there is always a place and time in our lives for ice yummy homemade ice cream! Especially ice cream with healthy fruit included! Nothing Beats the Taste of HOMEMADE Raspberry Ice Cream! From dinner time desserts, to celebration parties, to rainy days around the kitchen table, to summer evening snacks - these ice cream recipes are created for those moments! Opening a container of store-bought ice cream, no matter how tasty it may be, just doesn't compare to home-made, real ice cream! And, let's face it, everyone loves to make, and to eat, personal, edible creations ... it's part of human nature. 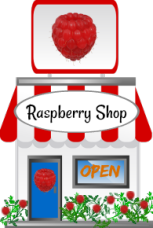 Mouth watering home-made raspberry ice cream will certainly satisfy any ice cream lovers palate! Many people think of home-made ice cream as being a much too complicated process to even contemplate the idea. However, I believe ice cream making is not really as difficult and time consuming as it sounds. In fact, when I purchased my Ice Cream Machine I could not believe HOW EASY MAKING ICE CREAM IS! 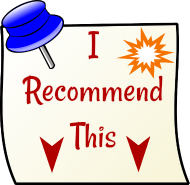 You can even make homemade ice cream without an Ice Cream Maker Machine, scroll down for a link to instructions for how to! 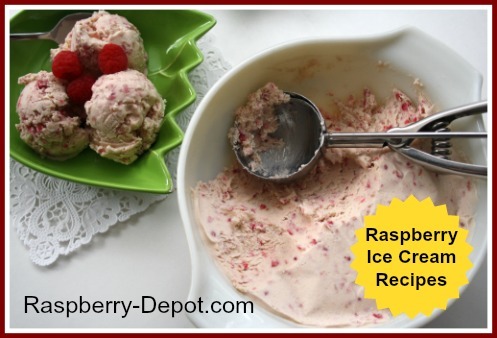 ★ If you do not have an Ice Cream Maker, you can still make your own raspberry ice cream! Follow the following link and see how! Firstly, that NO store purchased ice cream comes even close to the amazing taste of homemade ice cream. Secondly, that there is very little to do when using an Ice Cream Maker: essentially you add the indgredients, and turn the switch to "on". Thirdly, that the reason why many people do not make their own ice cream is that they don't realize how very easy it is to do - and WELL worth the (small) initial cost of the ice cream maker! ♥ With homemade ice cream you get the REAL THING! Here (below) are examples of ice cream maker machines available for online purchase at *Amazon.com. If you own a Kitchenaid Stand Mixer, you have the option of purchasing an ice cream maker attachment (see below). 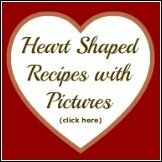 Here follow suggestions for Ice Cream Recipe Books you may be interested in to try many different homemade frozen treats!